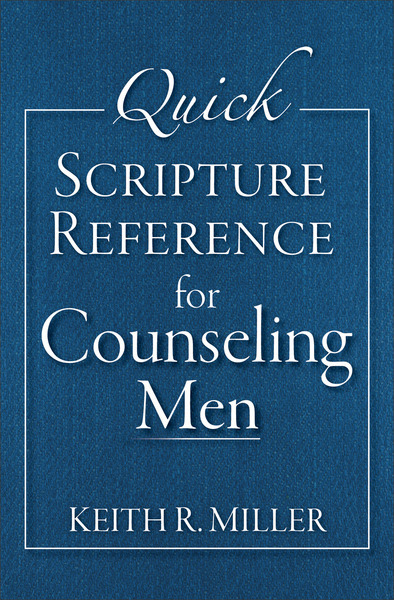 For counselors, pastors, men's ministry leaders, and any Christian man who wants a user-friendly quick reference guide to Scripture, here is an essential resource! Scripture passages are conveniently gathered under 120 topics that concern men, including anxiety, burnout, career, commitment, depression, divorce, envy, faithfulness, gambling, homosexuality, integrity, leadership, marriage, money, reputation, suffering, temptation, wisdom, and more. Perfect for counseling or for personal study and memorization.